The Southampton legend hails Chelsea midfielder N'Golo Kante as the "perfect player"
Matt Le Tissier has hailed Chelsea midfielder N’Golo Kante as the perfect player. The France international has been part of the Premier League title-winning side in the past two seasons. Kante helped Leicester City to upset the odds and win the Premier League title under Claudio Ranieri in his first full season in the English top flight. The France midfielder earned a £30m move to Chelsea thanks to his outstanding performances in the Leicester team and Kante helped to transform the Blues into English champions. 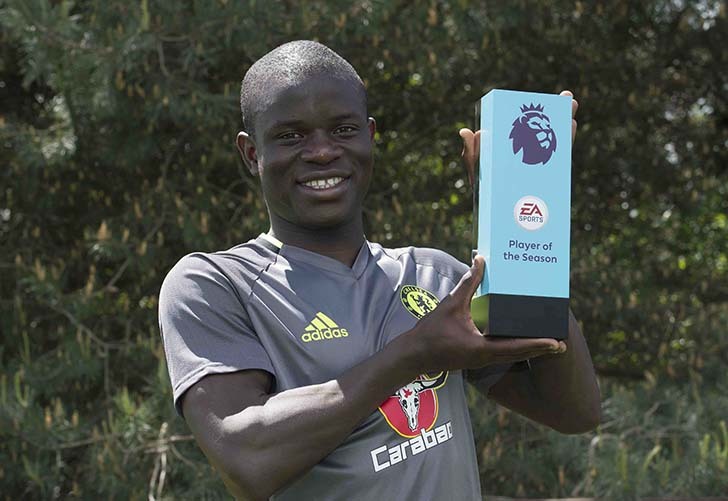 Kante was named the PFA player of the year after he helped Chelsea go from tenth place in the Premier League table to champions by a comfortable margin of seven points. The next challenge for Kante will be to help Conte win the Champions League for the first time as Chelsea look to win the European Cup for the first time since 2012. While Le Tissier conceded that he is more intrigued by attackers with flair, the Southampton legend accepted that Kante is the “perfect player” for a manager. “You have to compare like-for-like and in his position he probably is the best. 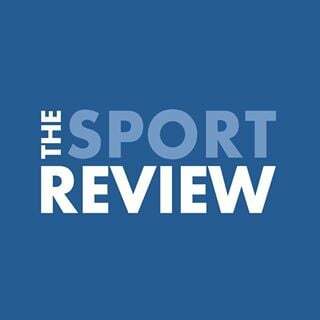 But overall I wouldn’t say he is the best player,” Le Tissier told Sky Sports. “He obviously stakes a pretty good claim as he’s won the Premier League for the last two seasons at different clubs, but there are other players who can have a bigger impact on a game. “I’m a big fan of Sergio Aguero, who is unbelievable on his day. Eden Hazard, when he’s having one of his good seasons is right up there. I also like to watch Silva and De Bruyne. Chelsea will host Arsenal in their next Premier League game at Stamford Bridge on Sunday afternoon in search of another three points.